Hello everyone! Welcome back to another Instagram feed inspiration blog post. 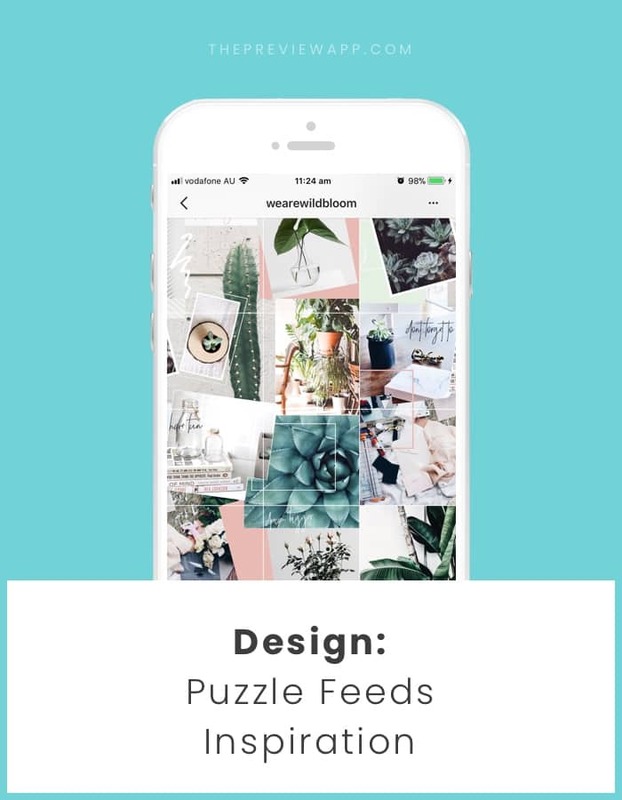 A few days ago our friend Judith shared a tutorial on how to create a “Puzzle” Instagram feed. A puzzle feed is when you split photos into multiple grids. All of the Instagram squares are part of a bigger picture (just like a puzzle). This type of feed layout is just stunning. It just makes you want to scroll, and scroll, and scroll. I want to show you a bunch of Instagram feeds that split photos into grids. If you have a feed like this (or you know someone who does), please let me know in the comments. I’m always looking for new Instagram accounts to feature. Enough talking, here are 15 beautiful Instagram accounts. Click on their username to visit their page. I hope you’re feeling inspired. Have fun creating your feed! Let me know if you have any questions.